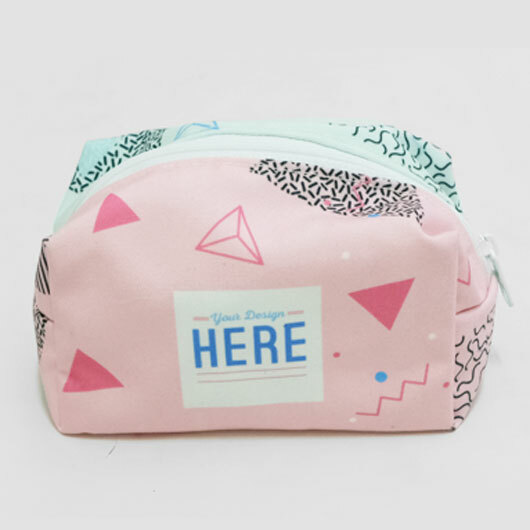 Among the other types of the pouch, the box pouch could be the one that can store like everything. 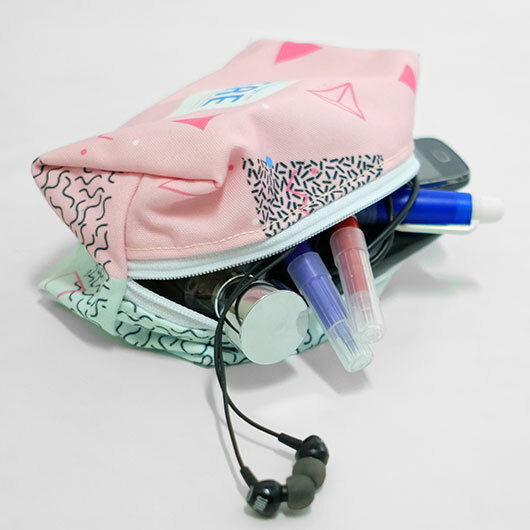 You can put a perfume in it, stationery, smartphone, gadget, toiletry, makeup tools, coins, sanitizer, etc. 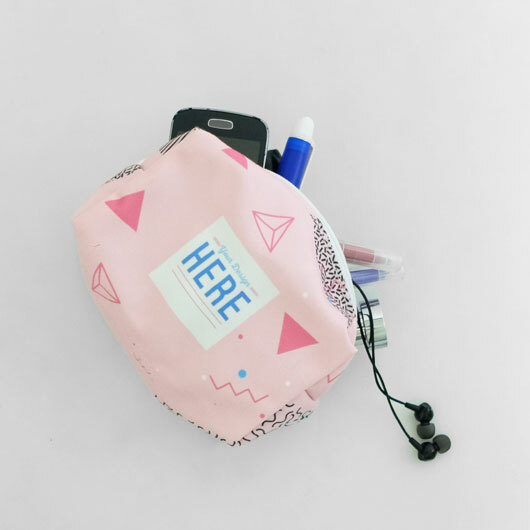 Many have sold this pouch but our pouch is fully customizable! 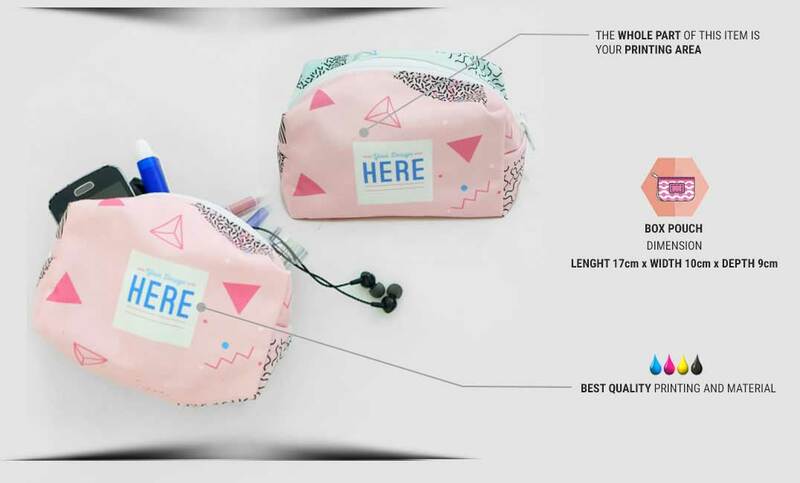 This multifunction pouch is made of the high-quality polycanvas material. Polycanvas is a mix of polyester and cotton with a rough texture, doff colour printing, thick fibre, strong, and falling follows the body. 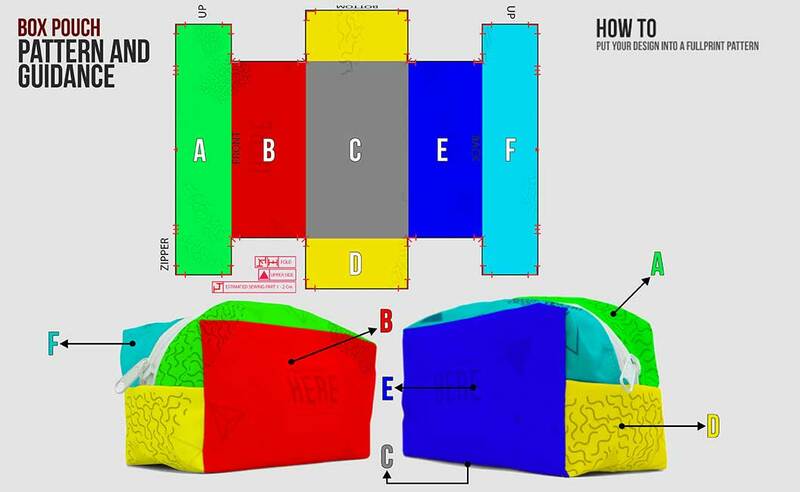 It is much-known as the strong material for creating a durable item like box pouch. The doff colour printing will give your pouch an elegant vibe. 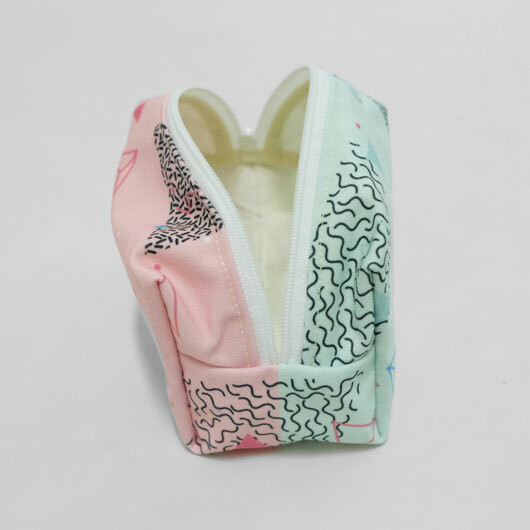 Available in size 17cm x 10cm x 9cm, this custom box pouch is equipped with the best-selected zipper for safe closure. 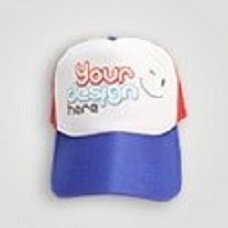 The one we need to underline is that you can print any designs you like on it. We produce in such a fast process as we are supported by the latest printing technology and the talented expert. 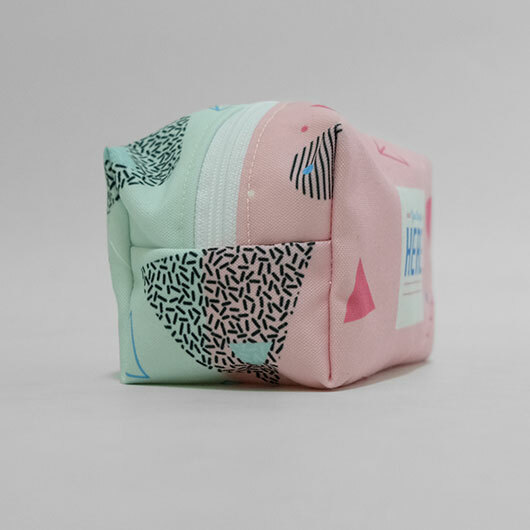 Order your own design box pouch today with no minimum order required!